As one of the leading providers of blinds, awnings and canopies in Grimsby, Cleethorpes and the surrounding areas, Humberside Sunblinds offer fantastic rates across our whole range. 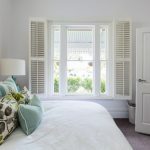 Perfect Fit blinds are ideal for all window types, allowing for made-to-measure units that can be fitted to every size and shape of window. 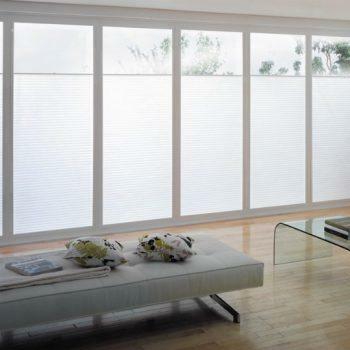 Humberside have an extensive range of Perfect Fit blinds suitable for all bedrooms, bathrooms, kitchens, living rooms and conservatories, with a selection of attractive designs to choose from. 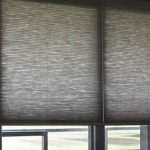 Available in roller, pleated Roman or Venetian styles, Perfect Fit blinds are a versatile choice for any home or office, and Humberside offer free fitting, advice, home visits and quotations to ensure that you get the best solution for your needs.